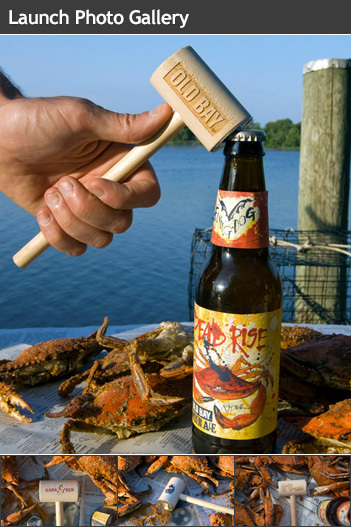 USA-made, this multi-purpose tool is crab feaster's best friend. 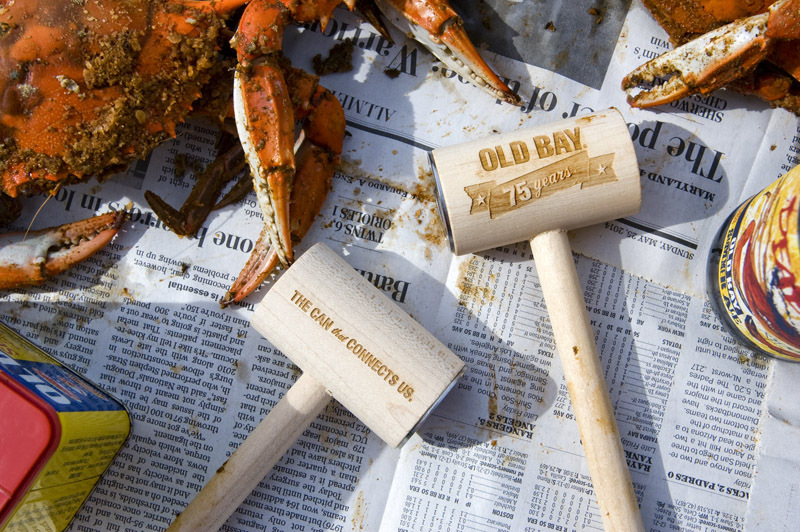 Crafted from rock maple that's solid enough to crack the most stubborn claws — and heavy-duty stainless steel that won't play favorites when it comes to caps — this keeper is ready to be personalized with your custom design, sentiments and Old Bay fingerprints. 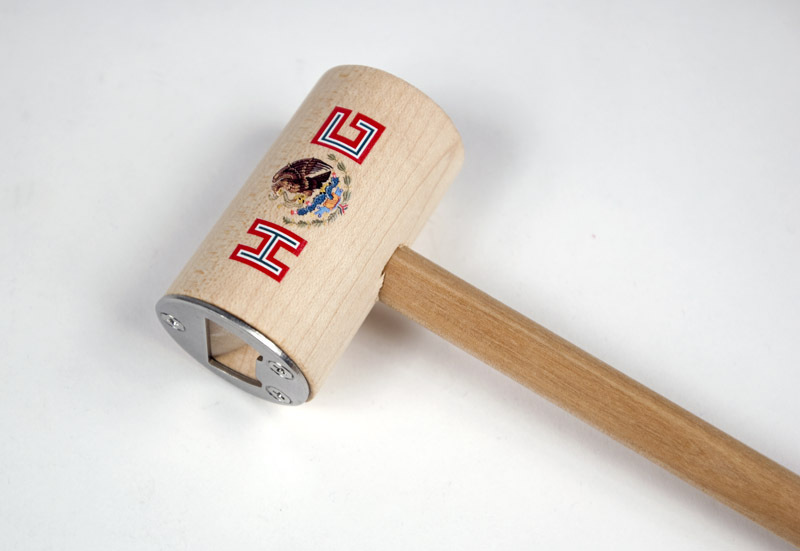 Includes color or engraved decoration. 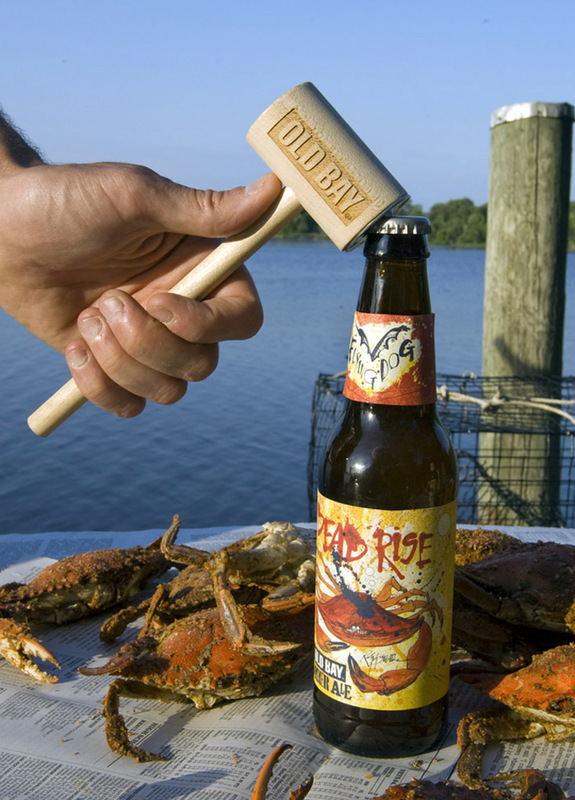 Free design proofs—see exactly what your bottle opener mallets will look like before production. 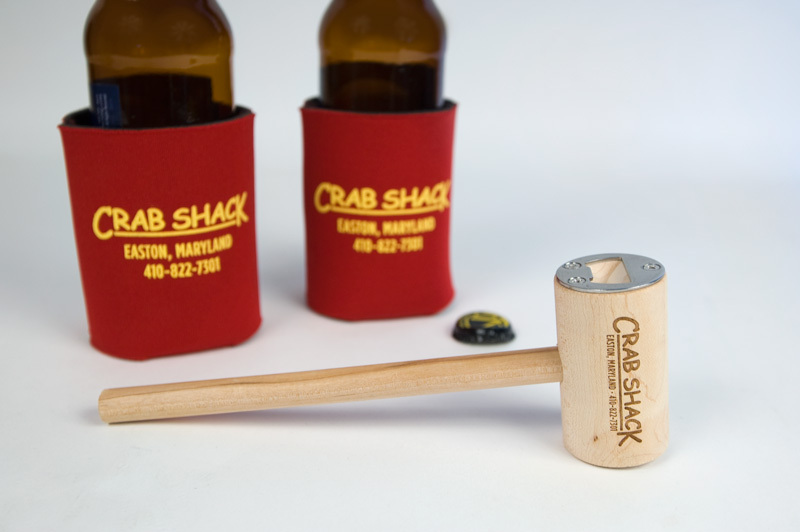 Customize with your own design, photos, or logo or let us create a unique design for you. They turned out exactly as I had hoped. 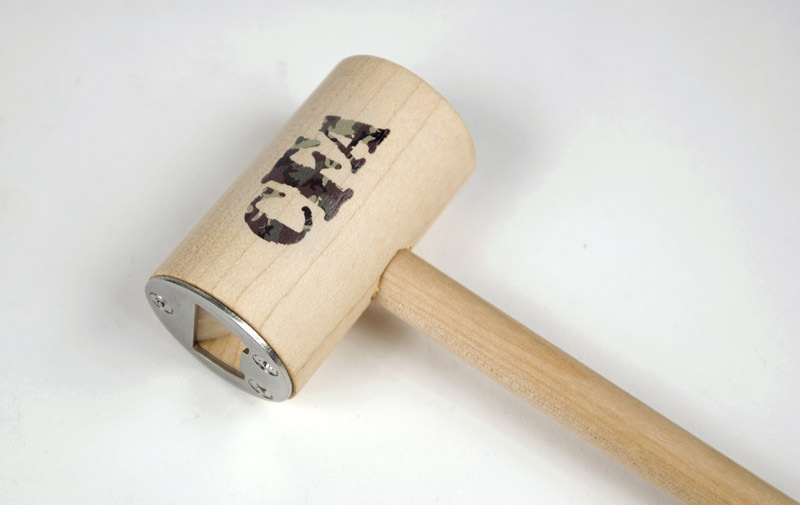 They were gifts and the people who received them were absolutely thrilled. 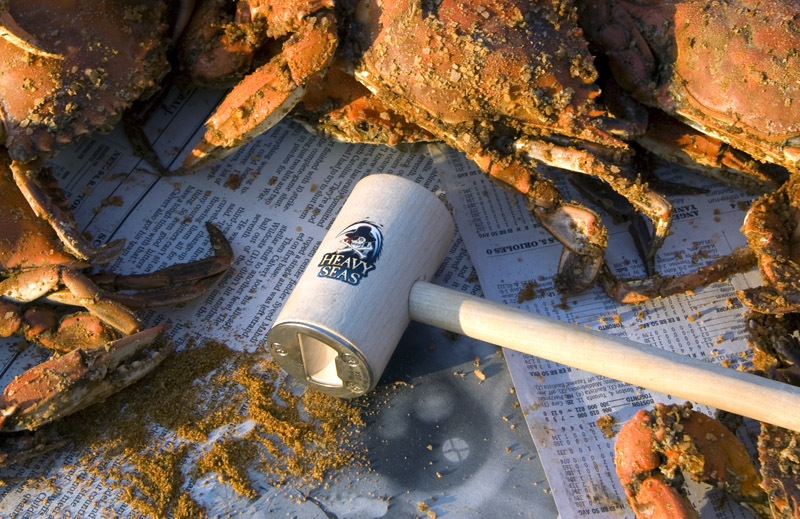 The custom crab mallets were a hit! 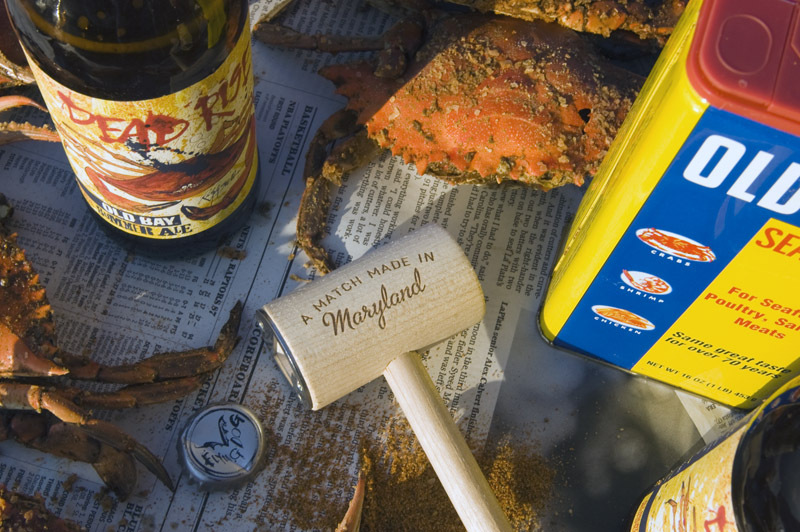 Quality product, unique giveaway, they were an authentically Maryland gift. 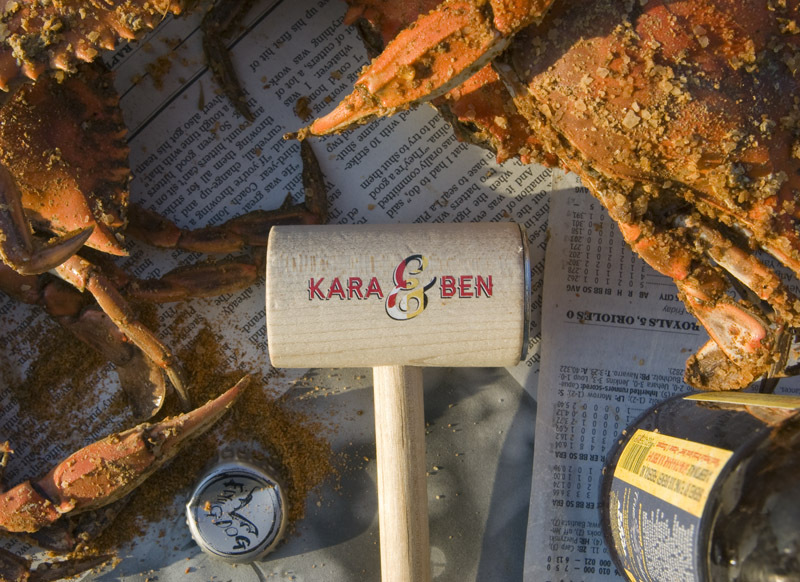 I purchased the mallets as a wedding gift for my wife because she's pretty new to eating crabs and was excited when she saw my moms plain mallet. She absolutely LOVES her gift and teased my mom cause hers has a bottle opener! The service was great. The response time to the emails were quick. And my order got to me in less than a week. Amazing service. 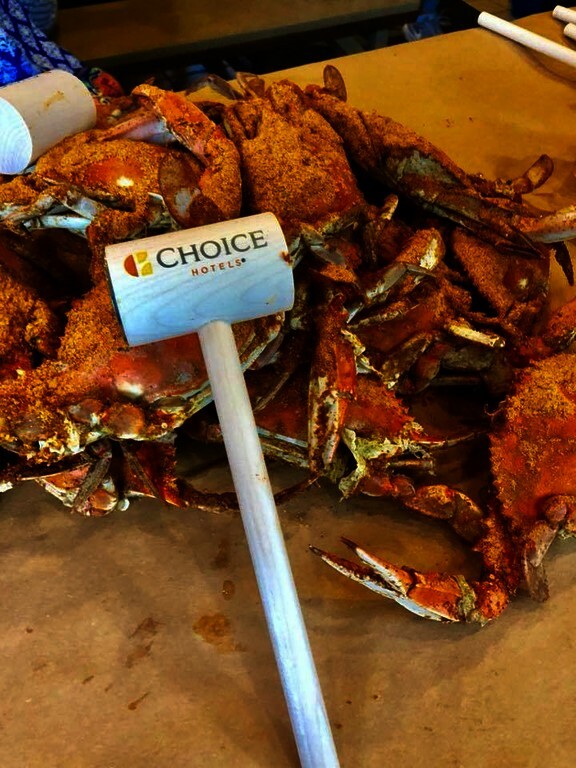 I will be recommending your site. 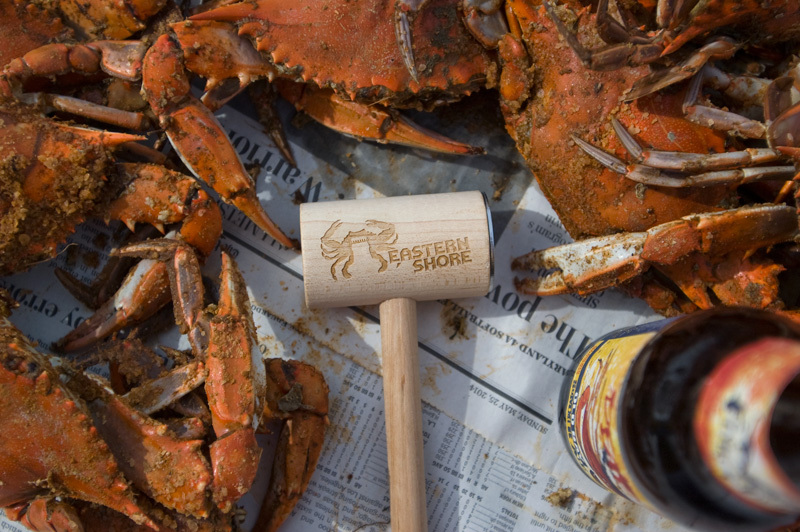 I purchased custom crab mallets for a bridal shower. I emailed the company the same week hoping they would have them done and shipped in time and I was being satisfied! 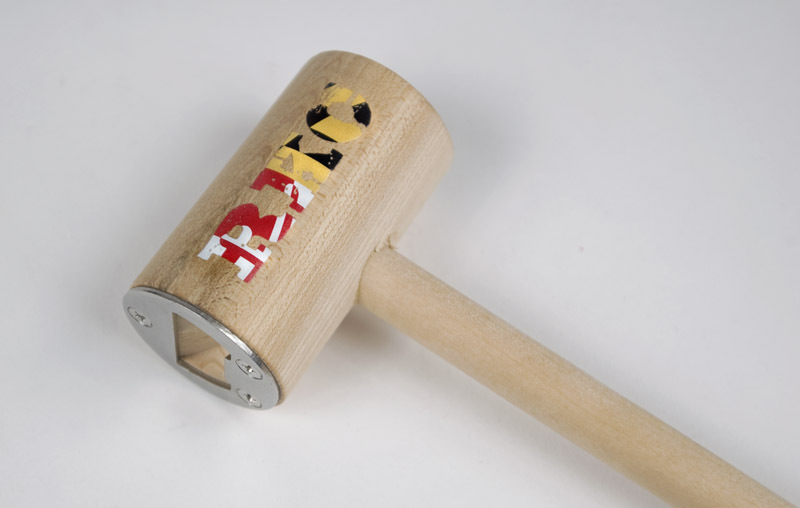 The customer service is fantastic and after receiving proofs, the mallets arrived two days after. If I could give this company more than 5 stars I would. 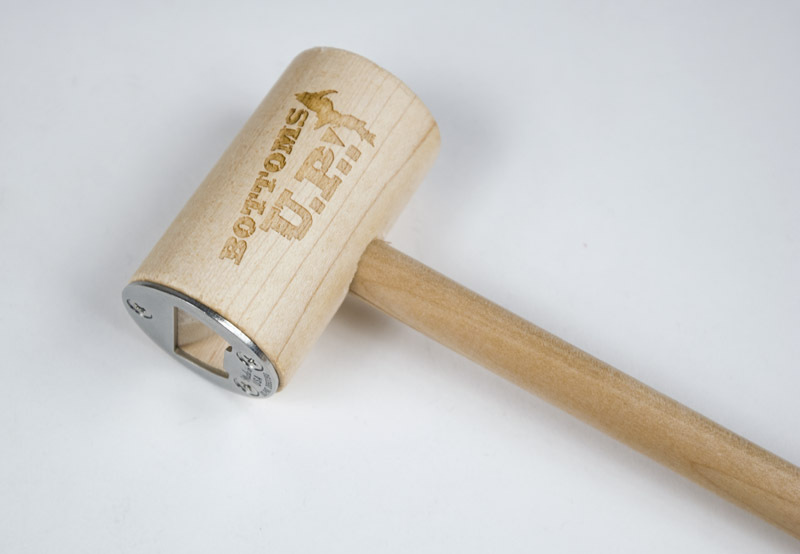 I will be ordering from bayimprint in the future! Thank you again!